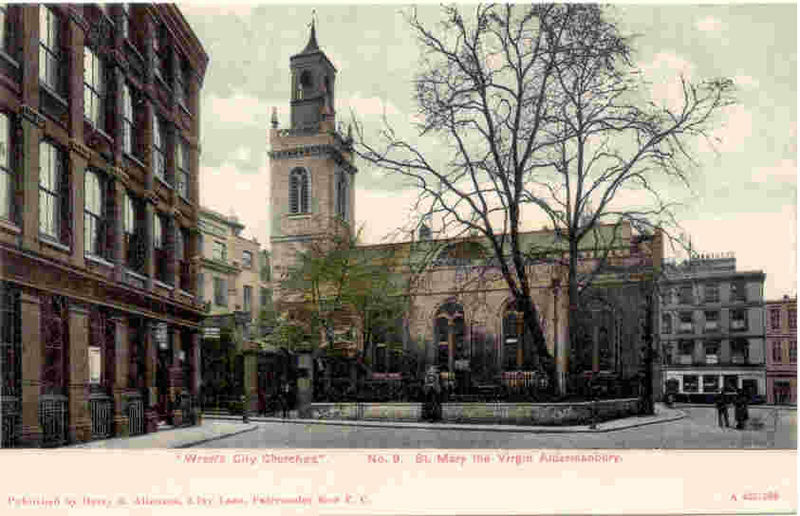 In the 1100s AD, a church was erected in the city of London that came to be known as St Mary of Aldenbury. 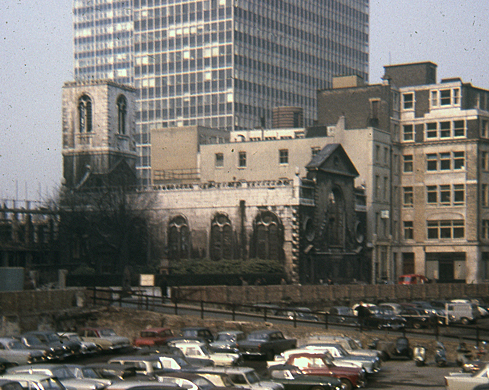 After a few expansions, the church was gutted in the great fire of 1666. 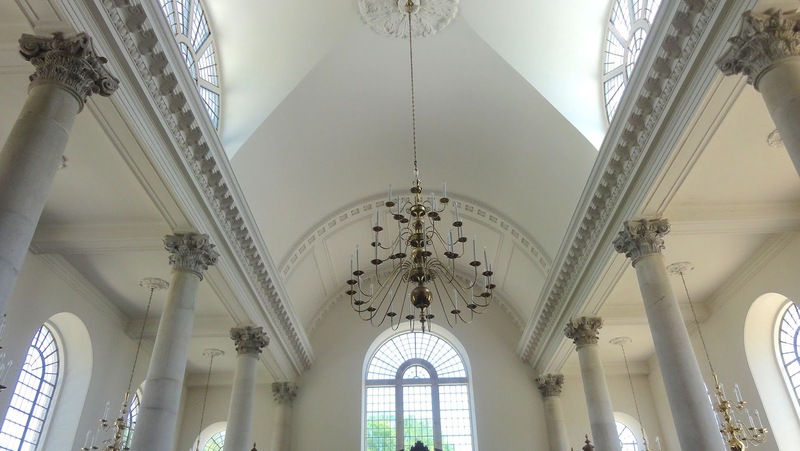 It was after this event that the great architect Christopher Wren (the same man who designed St. Paul’s Cathedral) redesigned the church, and it was rebuilt once again. The building stood and functioned as a church — even serving as residence for certain Puritans for over 200 years. However, in 1940 Adolph Hitler, drunk on ambition, hate, and demonic influence, had his war machine in high gear. Having turned his sights towards England Hitler bombed London for 57 consecutive nights. it was during these raids that St Mary of Aldenbury church was burned to the ground with an incendiary bomb (fire bomb). This church, having stood for centuries, was destroyed by a demonized man bent on expanding his power. He played on the feelings of the people until he gathered around himself a host of faithful characters who were willing to live and die with him. Before it was over tens of millions of people were killed and countless lives were devastated. In the midst of such ruin, this little church at Aldenbury remained standing as a charred shell of its former beauty. 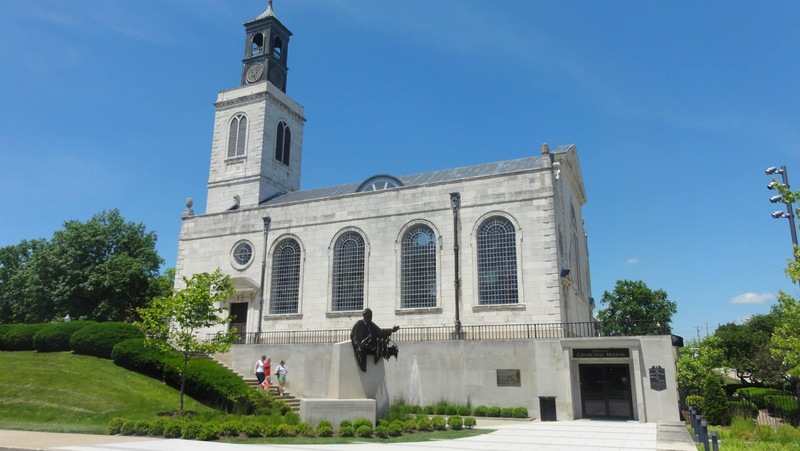 In the early 1960s it was decided by a small group at Westminster College in Missouri to bring the church to America stone by stone and restore it to what Christopher Wren had intended before Hitler, in his madness, destroyed it. This was done to commemorate the “Iron Curtain Speech” that took place at the college in 1946. Several thousand stoned were numbered and shipped to Westminster and laid out over acres of ground. This jigsaw puzzle for the ages took about five years to put back together. Today the church stands as pictured below. The events related to the church at Aldenbury provide a metaphor for what I wish to briefly discuss in this present time. Paul asked the Corinthians, who seemed to be indifferent and ignorant to the fact that their carnality was threatening to destroy that church, “Do you not know that you are God’s temple and that God’s Spirit dwells in you?” Had he not intervened these people would have destroyed the work that God had started many years before. This is not a light thing; because God is not concerned about the building — He is concerned about His people. This is not man’s building (assembly) it belongs to God. To destroy a church by either negligence, malice, or ambition is all the same. The fact is, if it gets destroyed then the destroyer is responsible. Paul had built and left the church at Corinth in the hands of its leaders and now they threatened to destroy the thing until nothing was left. They viewed themselves as “spiritual” because they moved in the gifts of the Spirit, but Paul called them carnal. In fact, these spiritual folks were in danger of committing acts that would have endangered their souls. They were destroying the works of Paul’s hands, yes; but it was truly the work of God. Paul warns them in the strongest of terms… If anyone destroys God’s temple, God will destroy him. A.T. Robertson continues, “There is a solemn repetition of the same verb in the future active indicative. The condition is the first class and is assumed to be true. Then the punishment is certain and equally effective. The church-wrecker God will wreck. What does Paul mean by “will destroy”? Does he mean punishment here or hereafter? May it not be both? Certainly he does not mean annihilation of the man’s soul, though it may well include eternal punishment. There is warning enough here to make every pastor pause before he tears a church to pieces in order to vindicate himself.” (A. T. Robertson, Word Pictures in the New Testament).